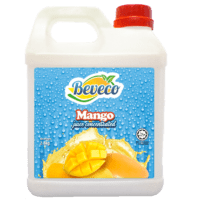 Beveco fruit juice concentrates are special formula made by condensing and processing extracted juices. 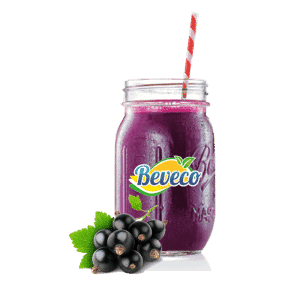 In other words, our juices have real juice content and not the regular sugar flavoured syrup. 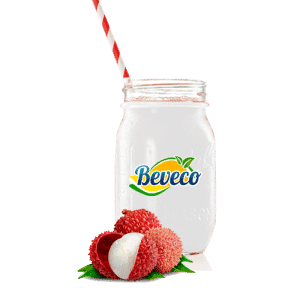 Beveco is one of the leading beverage suppliers in Klang Valley for food & beverage businesses. At this point, we have six types of fruit juices. They are orange with pulp, blackcurrant, mango, lychee, calamansi Kasturi lime, and strawberry. It has a high content of the fruit juice. One of our best sellers is orange with pulp concentrate. Pulpy Orange is becoming the market trends. Several major brands like Minute Maid and Twisters are among the trend mover in this category. However, we took a different approach. 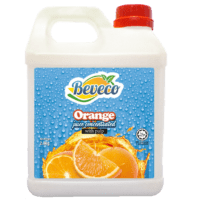 Our orange with pulp is the first and only in the market that has pulp in concentrate form. 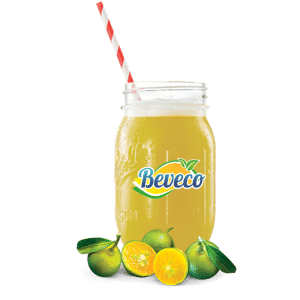 Besides, having the distinct fresh taste of orange juice with a high content of Vitamin C*, it is very convenient for the operator to prepare the drink. It only requires adding drinking water and the F&B operator can mix according to demands. Other than making drinks, our fruit juice concentrates are often used as the jam, as the flavour in making jelly or cake. We also provide the loan of juice dispenser for customers that can commit to a minimum quantity of usage every month. SIX Flavours Of Thirst Quenching Juice Concentrates Are Available. Supplies to Food Outlets In Shopping Malls, Restaurants, Cafe, Lounges and Schools Canteen. 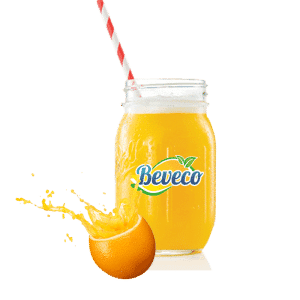 Orange Juice with pulp provides delicious citrus goodness and gives you that fresh whole fruit taste you love with bits of juicy pulp. 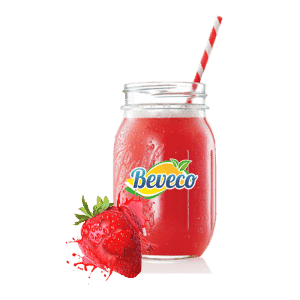 Savour the bold taste of simply strawberry, a juice that captures the very essence of ripe and fresh strawberry, refreshing sweetness of everyone ’s favourite fruit. It has a unique sweet, admirable taste with a half level acidic. We've captured all the tasty goodness in our drinks for your enjoyment. 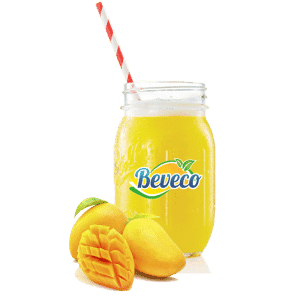 Get your taste buds tingling with this sweet, creamy, mangolicious flavour that will keep you coming back for more. A cross between a lime and a tangerine. The flavour profile leans toward sour with a bit of sweetness. Try it cold and refreshing, warm like tea, or as an incredible mixer. 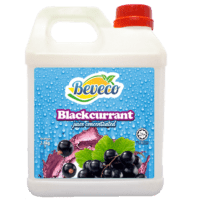 The deep-purple colour and intense flavour of blackcurrant concentrate made it famous for use in beverages, both on its own and combined with other fruits. 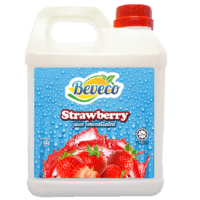 Benefits for the operator using Beveco fruit juice concentrates. It does not require to be stored in the chiller; hence your precious chiller space will not be taken up. It also has a long shelf life, up to 1.5 years. Simply add water to the fruit juice concentrate to produce a volume of juices needed. Drastically reduce wastages and in the process help to cut down on cost. Free on loan juice dispenser is available for customers that can commit to a minimum quantity of usage. Copyright © 2018. Beveco Sdn. Bhd. All Rights Reserved.